The Internet’s viable resource for a number of applications, be it online shopping, business/bank transactions, exchange confidential data or defense and security used for. The extensive use of the Internet for such sensitive data makes the website and network security one of the most primary concerns. Cybercriminals and unethical hackers are always eyeing vulnerable security glitches. Makes unauthorized access and steal the confidential information. Intruders/Hackers: Intruders or hackers access a website or a system with a criminal intent. They generally do this by injecting some type of malicious software or virus into the system. This corrupts the data or the application resulting in the loss of information and other secret details. 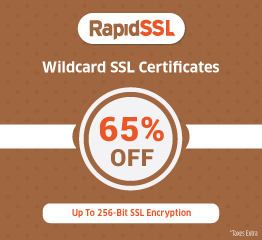 Intrusion can be protected by guarding the website with digital SSL certificates and using most advanced encryption techniques. Security layers should also be added as greater the number of layers harder it will be to get through. Phishing: Phishing is a cybercrime where the cybercriminal impersonates as a trusted institution. It contacts the target users via email, SMS, telephone. And convinces them to share personal information like bank details, credit cards and other. DNS farming attack is an attack that attacks the DNS server and misleads the users to an imposter website. 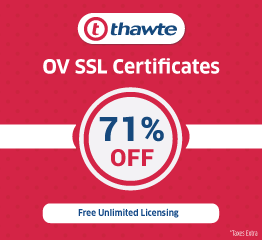 One should always buy SSL certificate online in order to ward off phishing and other security threats. Use of firewalls prevents similar kind of attacks. Back Doors: Backdoor entry means illegal entry into the premises without the knowledge of the owner. Similarly, backdoors in web security is an illegal entry of malicious codes. Where the website owner is completely oblivious to such changes. 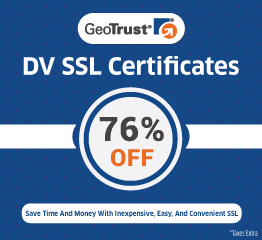 It is the sole responsibility of the owner to buy SSL certificate online from authorized vendors only. In order to safeguard their confidential information. Brute Force attacks: These attacks are also famous for exhaustive key search attacks. Where the encrypted user ids and passwords of the privileged authorities get hacked and broken down. In order to prevent the websites from such threats, you should always try to keep passwords long and encrypted with unbreakable encryption techniques. Sniffers: One of the most interesting kinds of the cyber attack where software tracks, analyzes and eavesdrop the keystrokes and data. The best way to protect such attacks is the implementation of proper encryption techniques, scanning the networks for any intrusions and other vulnerabilities. Trojan Horses: Trojan is a malicious code that is installed in the system or the software in order to access the sensitive information and gain control over the system. The main sources of Trojan are mainly backdoors and e-mail attachments. In order to prevent Trojan attacks, it’s important to scan the software installed/downloaded for malware Trojans. Therefore encrypt the sensitive information with advanced techniques.